 Help us celebrate 20 years of the IFTJ and continue working for justice for many more. 4:30 PM ET Young Alumni Happy Hour Q&A with Sr. Simone Campbell, S.S.S. emceed by Fr. James Martin, S.J. 8:20 PM ET Large Scale Breakout: Fr. James Martin, S.J. Full schedule including Ignatian Network speaking times available here. Now in its 19th year, IFTJ has a rich history rooted in honoring the Jesuits and their companions who were martyred in El Salvador in 1989.